Add some Tar Heels spirit to your workwear with this North Carolina Tar Heels Dress Shirt! Show your team pride with the Blue Dynasty Long Sleeve Long Sleeve Button Down Shirt. 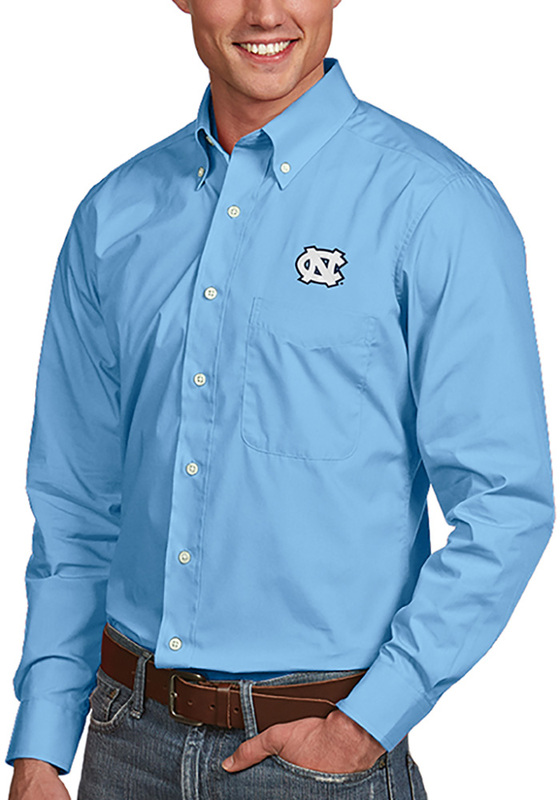 This Long Sleeve Dress Shirt features a University of North Carolina Tar Heels logo embroidered on the left chest. The UNC Long Sleeve Button Down Shirt features great details for comfort and style.